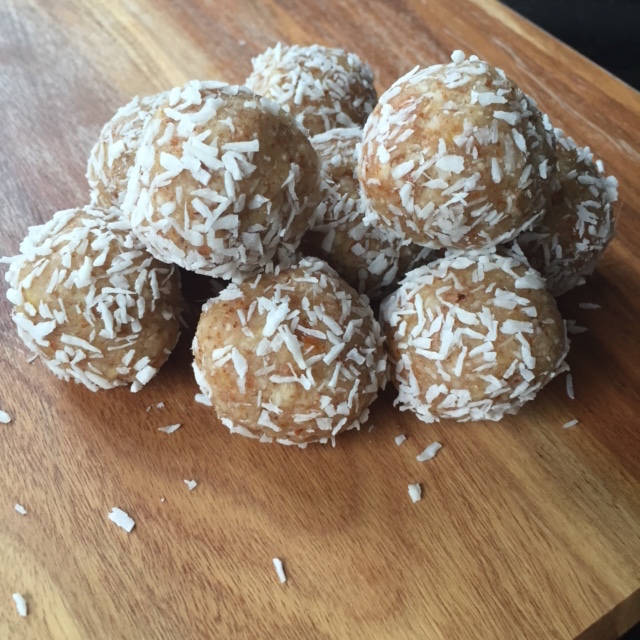 I had practised this recipe a few times before but I was never happy with the results and then last night I threw some ingredients in a food processor and voila…these awesome balls were born! 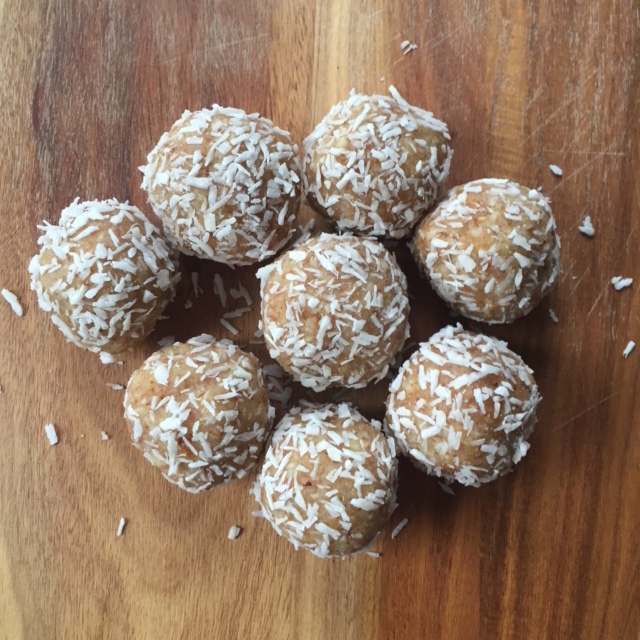 This recipe doesn’t use dates which I know a lot of snack balls tend to contain as their base, I wanted to try to make some balls without dates because as much as I love dates sometimes I need a break from them! Plus I didn’t want these balls to be overly sweet and I think dates would have detracted from the beautiful light lemon taste. 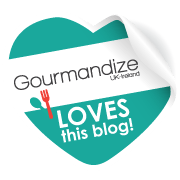 Put the almonds in a food processor and pulse until the almonds are broken down and resemble breadcrumbs – you don’t want them as fine as flour. Next, put in all the remaining ingredients and process until it all comes together – it should all start whizzing around the bowl of your processor as one large ball. Take a heaped tablespoon amount of mixture and roll in to a ball, roll in desiccated coconut to coat (if using) then set aside on a plate. Repeat with the rest of the mixture. Cover the balls and place in the fridge until firm. Balls store well in an airtight in the refrigerator. So yummy!! I love this combo!